It’s Christmas time, and Google is in the business of Santa Tracking. The Santa tracking app has a few new features this year, but my favorite is Chromecast support. The feature is simple, hit the Chromecast button and see Santa’s progress on your TV. I’ve already praised Chromecast as a YouTube and Netflix device. Since then, quite a few more apps have jumped on board. Among them is Plex, my preferred media server. But Google’s Santa Tracker serves as the best example of what Chromecast has to offer as a peripheral for every multimedia app. 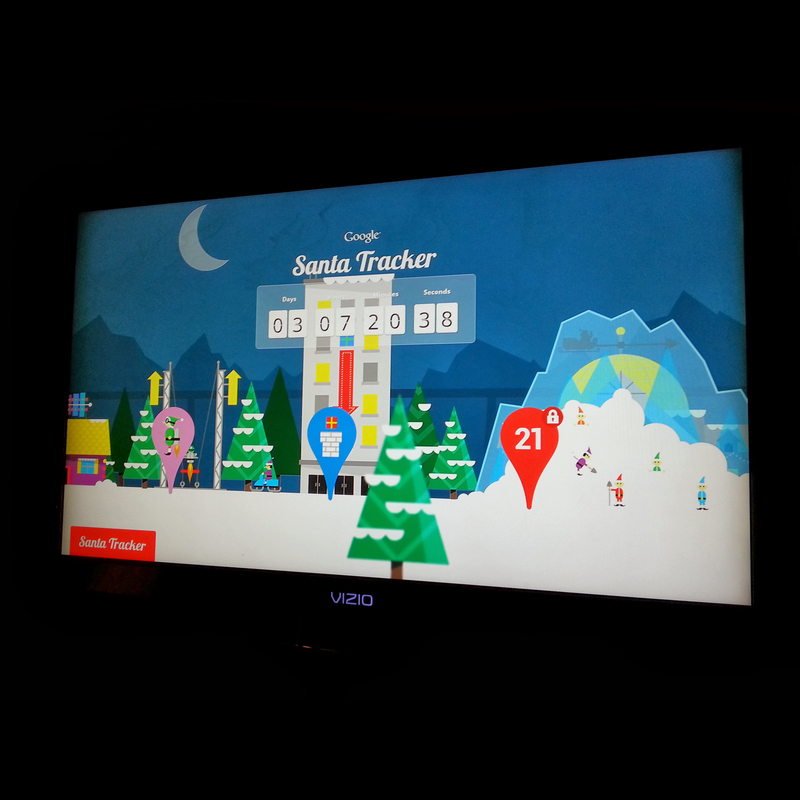 Santa Tracker illustrates how easy it is to move to the television with Chromecast. 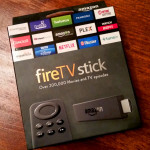 Set-top box and Smart TV solutions are overwhelming. All require their own separate development and promotion efforts. Currently there’s no dominant platform, so gaining widespread exposure means supporting all of them. 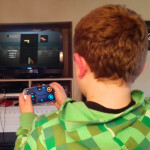 Chromecast allows you to forget all of that and leverage your existing mobile app. Simply add a little extra functionality. And with a price tag of $35, it’s an easy sell. We’re having a Christmas Eve party with lots of kids at my house this year. I’ll have Santa Tracker casting to the television most of the night. I expect to see many more apps like this in 2014. This entry was posted in Media Server, Reviews, Tech Tip. Bookmark the permalink. I Finally Got A Set Top Box!